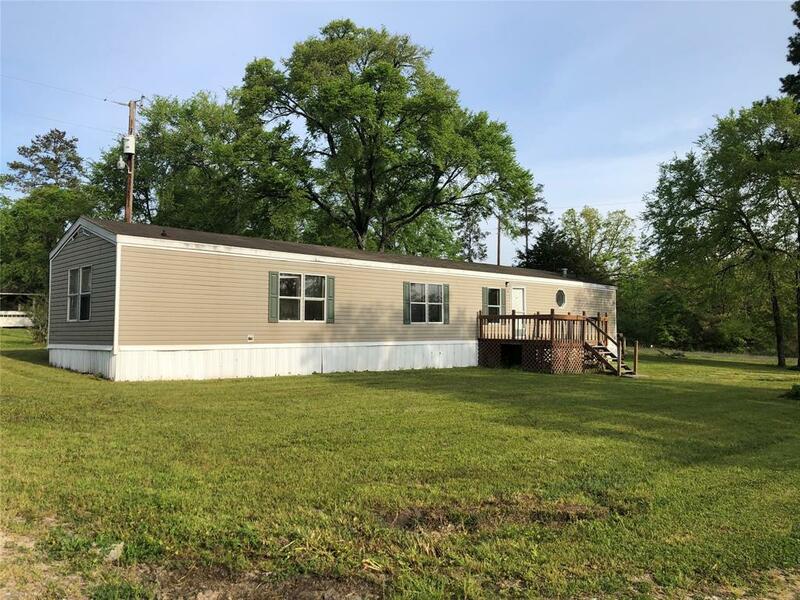 Quiet country living can be found with this 3 bedroom 2 bathroom manufactured home. 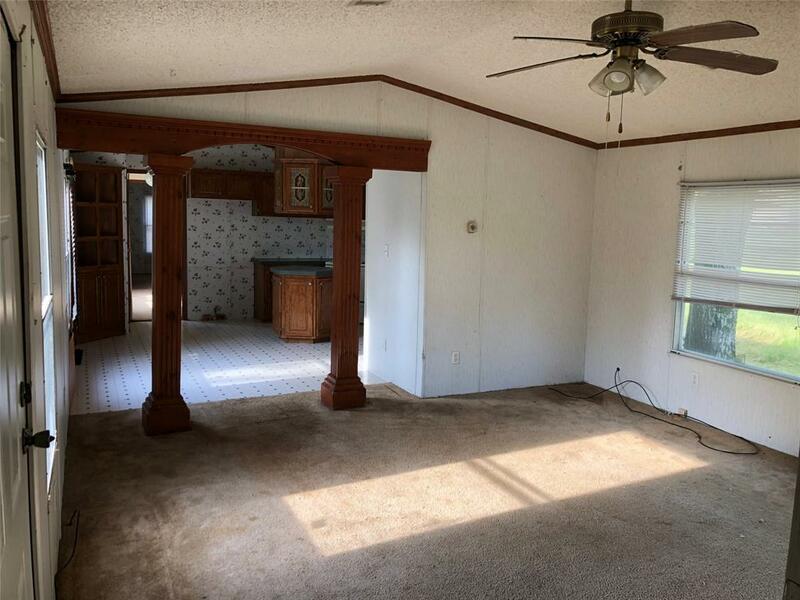 This home is located inside of Sunset Ridge MHP offering large lots and a large common area. 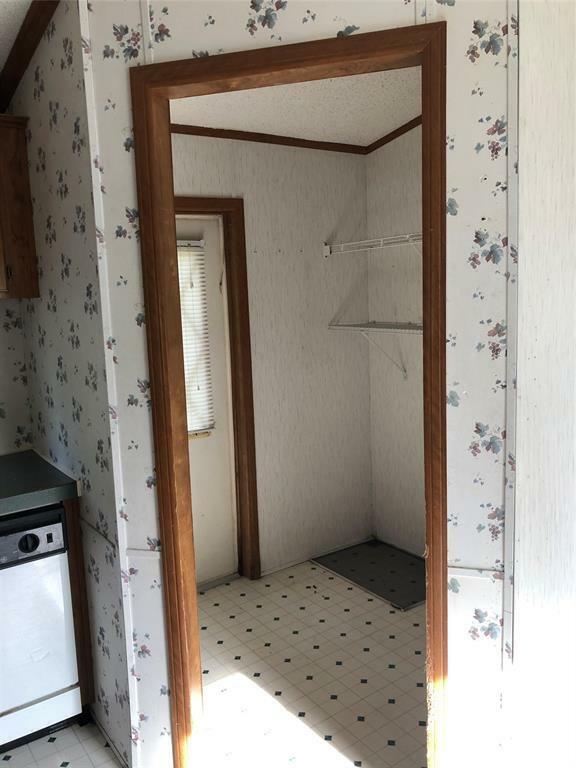 Home comes with a small 8' x 6' shed. Fenced in kennels/backyard is allowed. 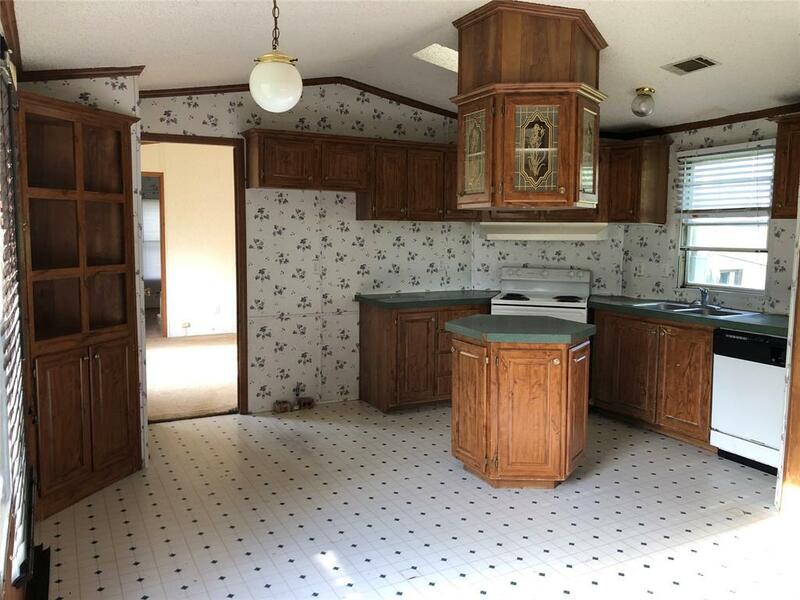 Listing courtesy of Cole Realty.